No Seriously, Where The Hell Is AirPower? So Apple’s annual spring iPhone event has come and gone, and while the company introduced updates to its main iPhone and Apple Watch offerings, there was so much more we were expecting that simply didn’t make it. What happened to iPad Pros with FaceID, AirPods with wireless charging, or the long-rumoured affordable MacBook revamp? 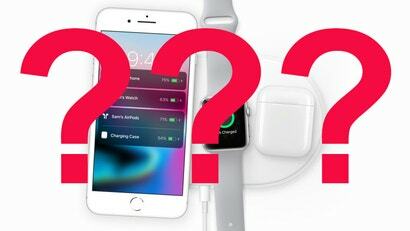 But even among all those questions, there was one omission that seemed even more glaring: Where the hell is AirPower? Last year, at the 2017 iPhone X launch event, Apple announced an impressive-sounding wireless charging mat that the company claimed could power multiple devices at the same time at impressive speeds. But then six months passed without a single official statement about AirPower, and now here we are, exactly a year later, and Apple AirPower is still a complete no-show despite Apple saying it should be here by the end of 2018. Meanwhile, other companies have started to step up and fill the void left by AirPower with products such as the Slice Charge aping Apple’s wireless charging solution right down to its very look and style. 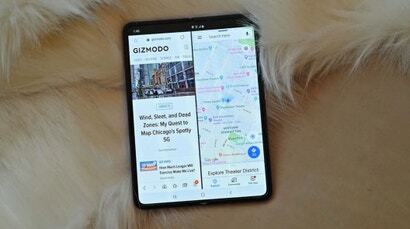 On top of that, with a second generation of iPhones sporting wireless charging support, a first-party multi-device charing pad seems as though it’s even more important than ever. 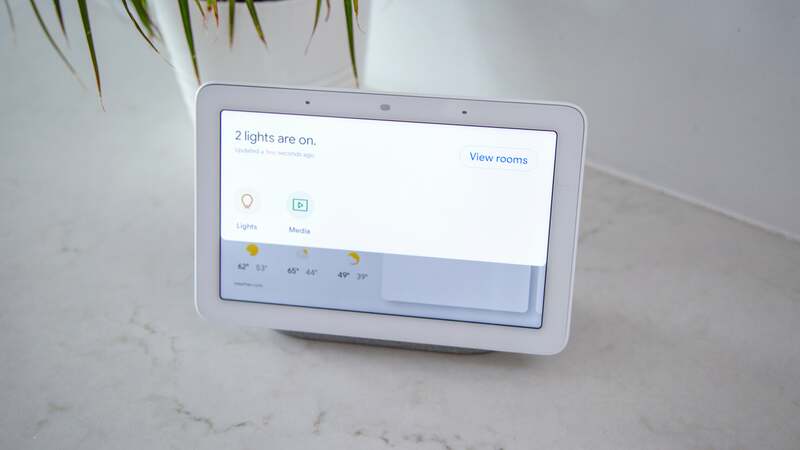 Even Samsung has put out its own two-pad charger that works with any Qi-certified phone and wearables such as the new Galaxy Watch. Look, I know that contrary to many of the company’s claims, Apple isn’t usually the first to introduce brand new tech. But at this point it’s a bit disappointing that even a year after Apple announced AirPower, Tim Cook and Co. still don’t have anything to show.